The Leader in Custom Home Organization in Boston, MA, RI and NH. Find peace of mind, get organized, and focus on what’s really important in life. 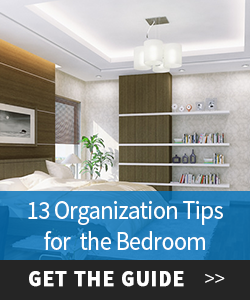 Boston Homespaces and ORG home organization can help. 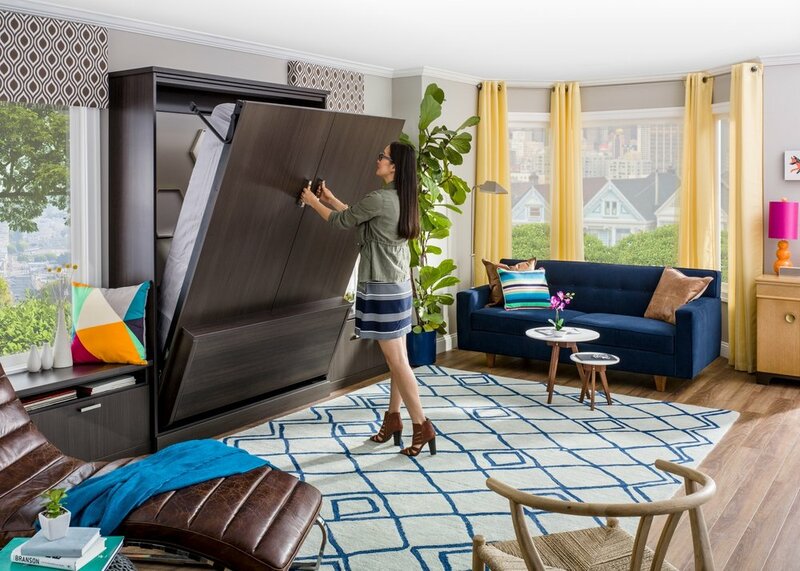 As the specialist in custom storage solutions for the entire home, we create beautiful and functional solutions to organize all the spaces in your home.